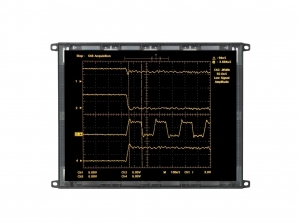 The EL6648MSS – Planar EL Series display is an Electroluminescent (EL) display. Apart from Repair and Refurbishing obsolete and out of warranty EL Displays we are also the USA Distributor for the Lumineq line of Displays manufactured by Beneq (purchased from Planar in 2012). We are located in Clearwater, Florida, USA.